As digital social have become increasingly ubiquitous, many public and civil organizations have turned their attention to harnessing these massive data sets to produce a more accurate and complete understanding of specific issues, being these political, economic, social and environmental, among others. Many of these organizations also focus their work on both, territorial and some of these specific issues. National Statistic Offices, on one side, has seen how their geographic departments have advanced and sophisticated their outcomes favoured by the arising of new geoinformation technologies together with the pressure of producing more detailed geodatabases for their countries censuses and short term statistics. 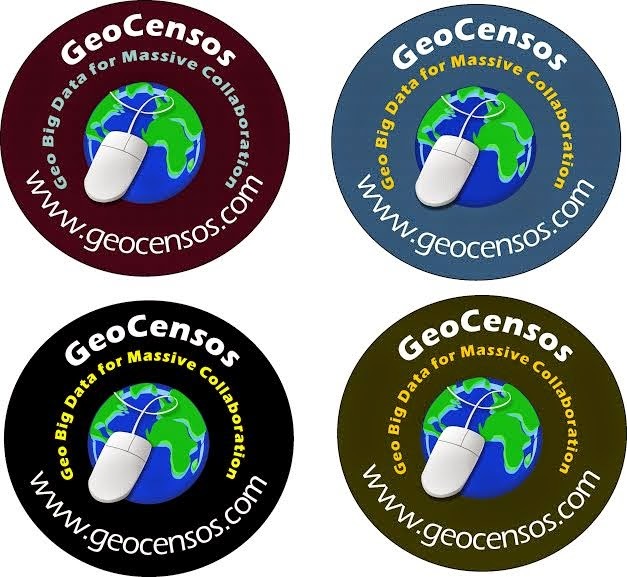 On the other side, the rising of civil society´s technologically oriented organizations such as Open Street Map, Geo Inquiets, GeoCensos and Crisis Mappers -just to mention a few - have produced remarkable outcomes in the humanitarian and socio territorial fields showing a promising potential of massive collaboration for the surveying of territorial issues. This side event proposes to share experiences from the public and the civil sector portraying the most recent geo big data trends, aiming to build and strengthen the dialogue and relationships between geographic departments at NSO -including other geographical public organizations- and the so called “geo hacking” community, in order to unleash the potential of massive collaboration for a more integrated geo big data development. This event is targeted to both, officers from the governmental sector and participants from global, regional and local communities of geo developers. The individuals who we will invite to this event are especially officers from National Statistics Offices, but also other organizations that have been working on geo big data and geoinformation developments in the public sector. Additionally, we will include Civil Society individuals represented by geoinformational activists, including the communities of ethical hacking and organized developers, such as OSM and GeoCensos Community. The main objective of this invitation is to share and enhance jointly geo big data ideas, aiming to spread the outcomes of those ideas out into other interested countries. What is Geo Big Data? What has the civil and public sector done about this trend?